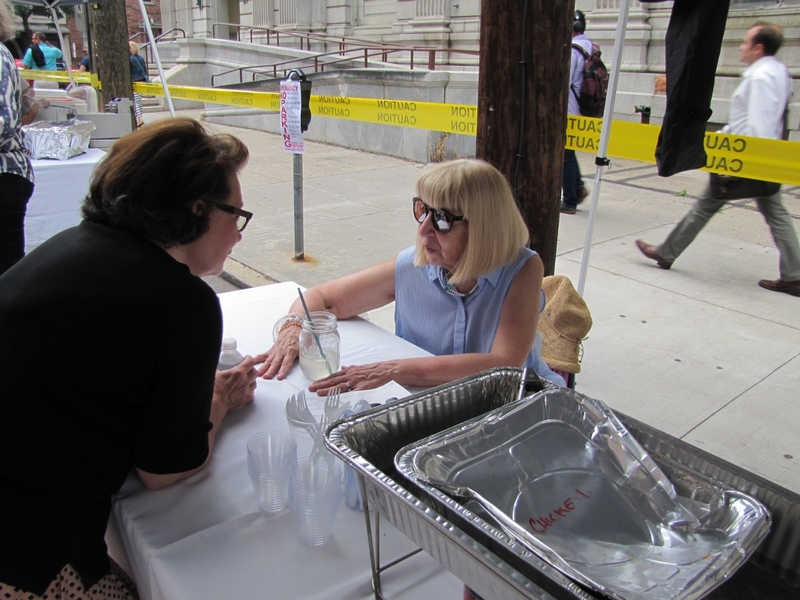 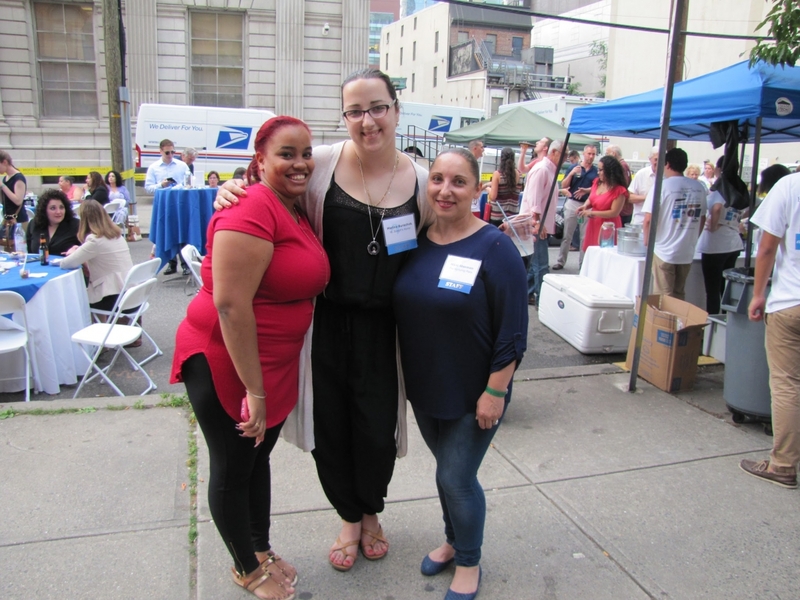 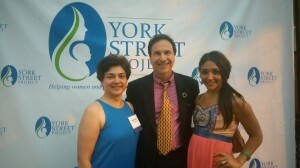 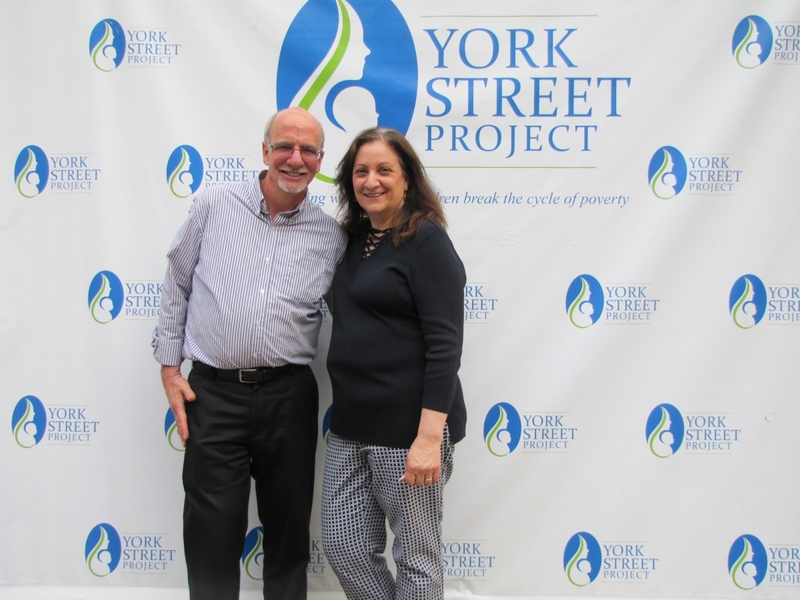 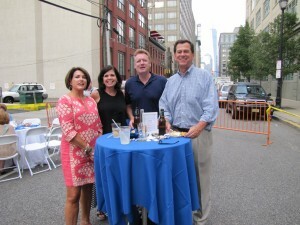 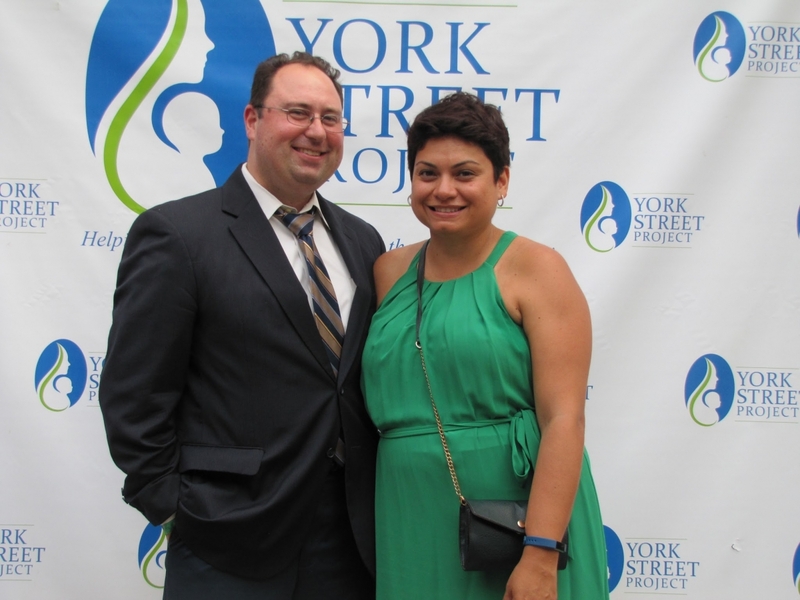 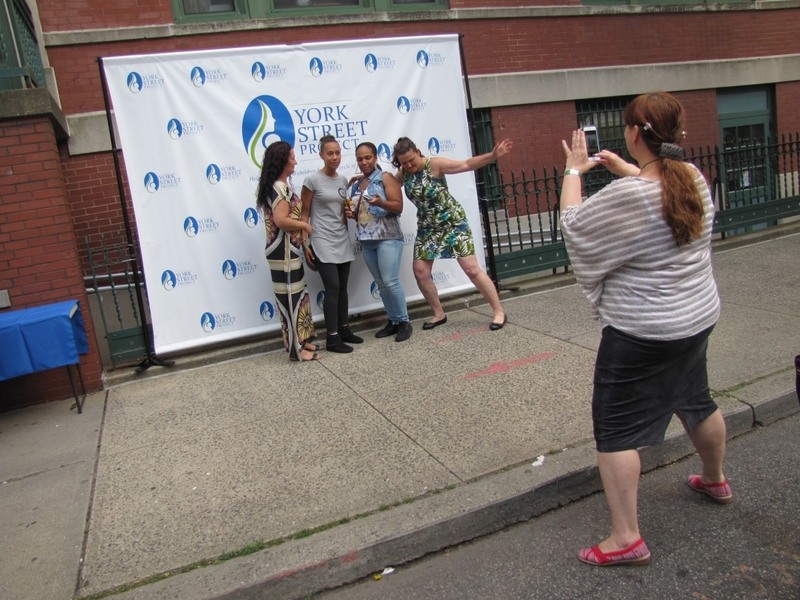 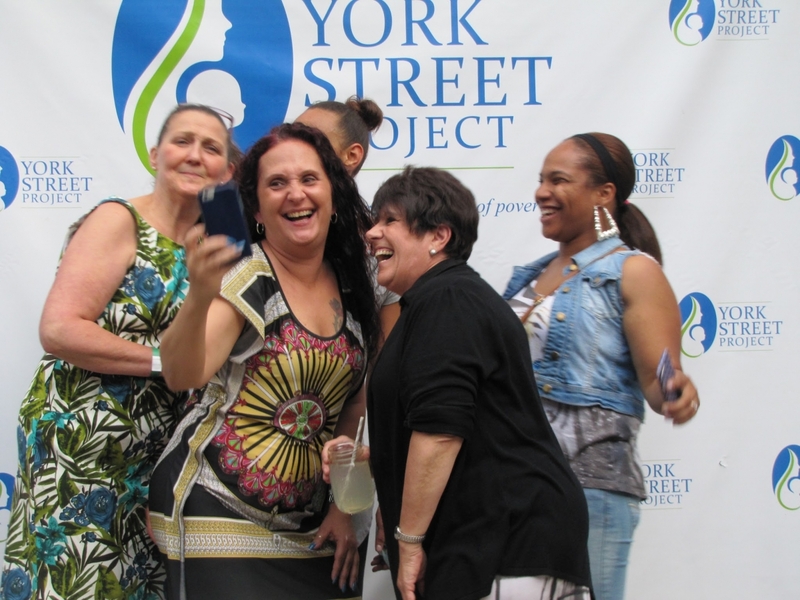 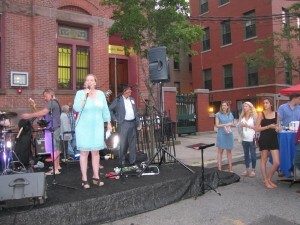 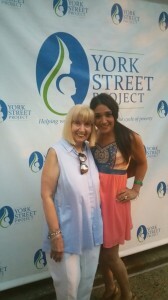 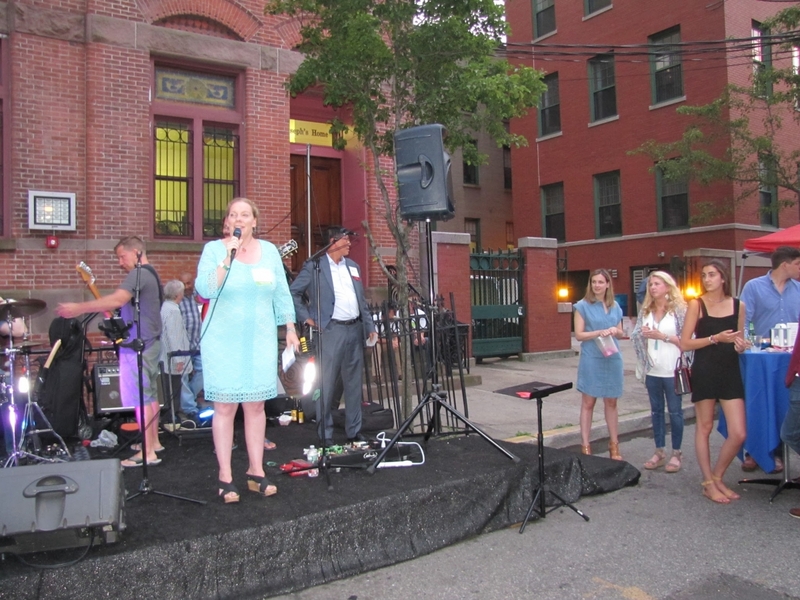 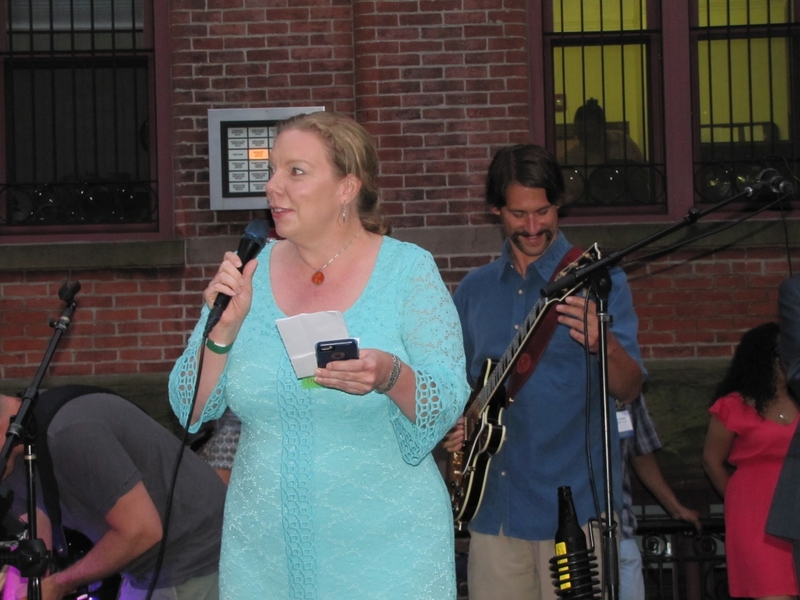 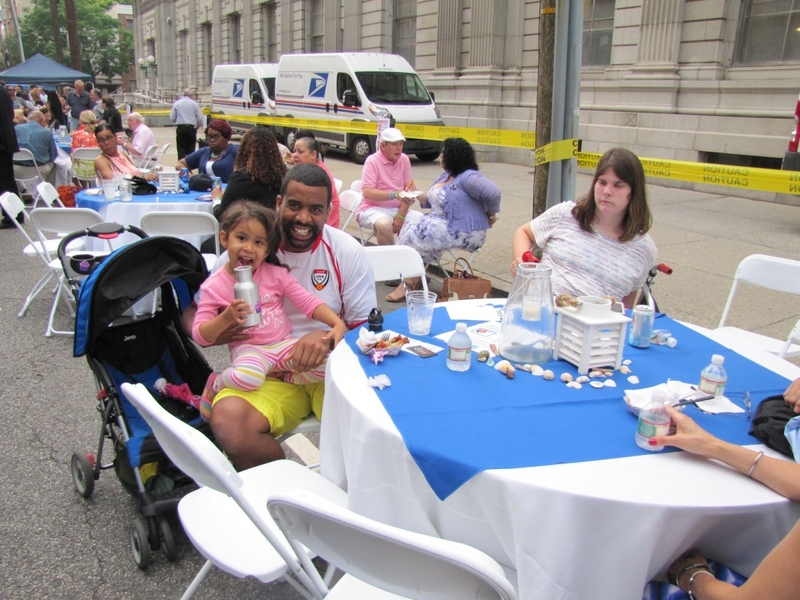 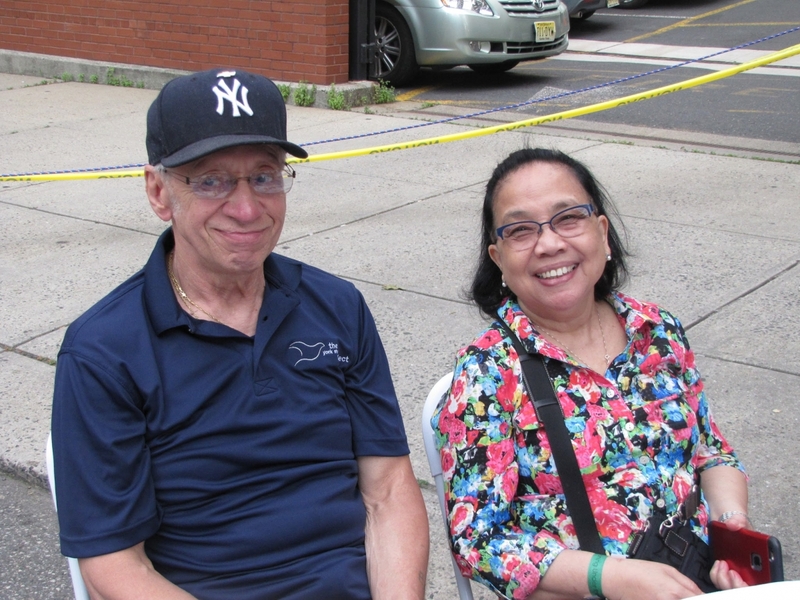 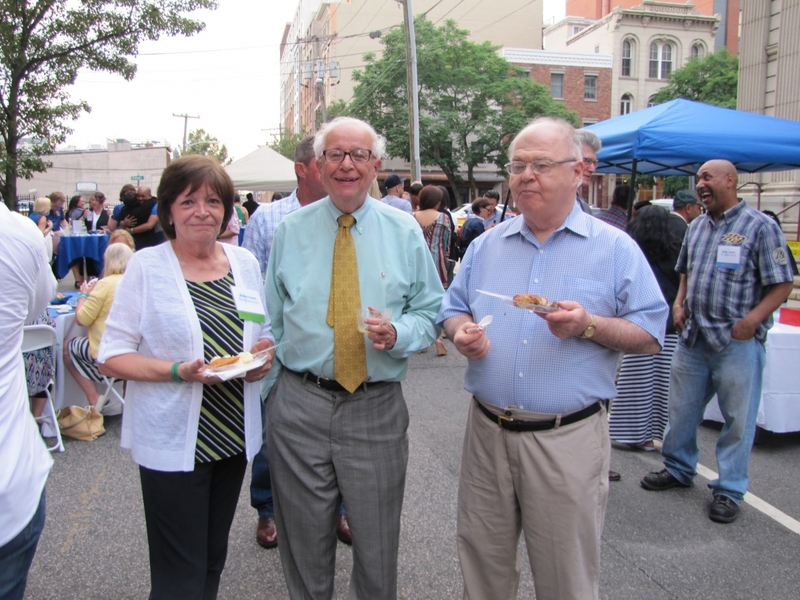 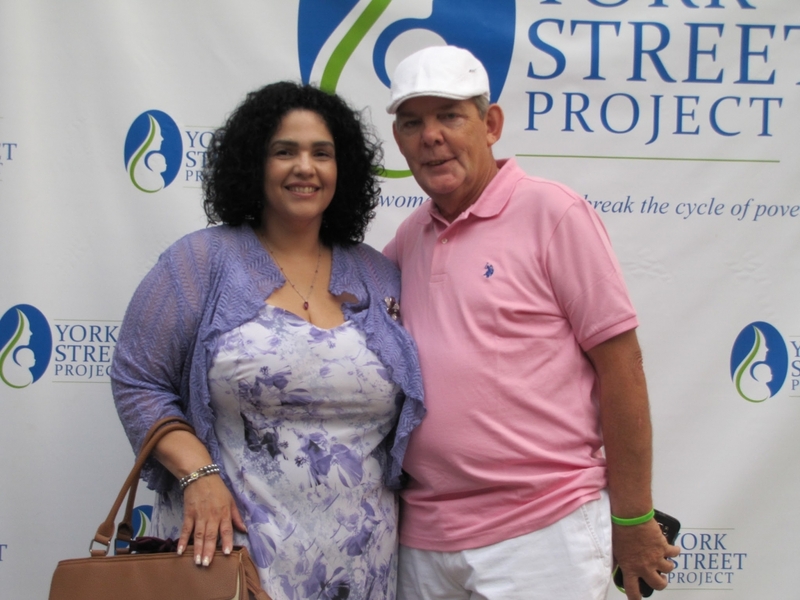 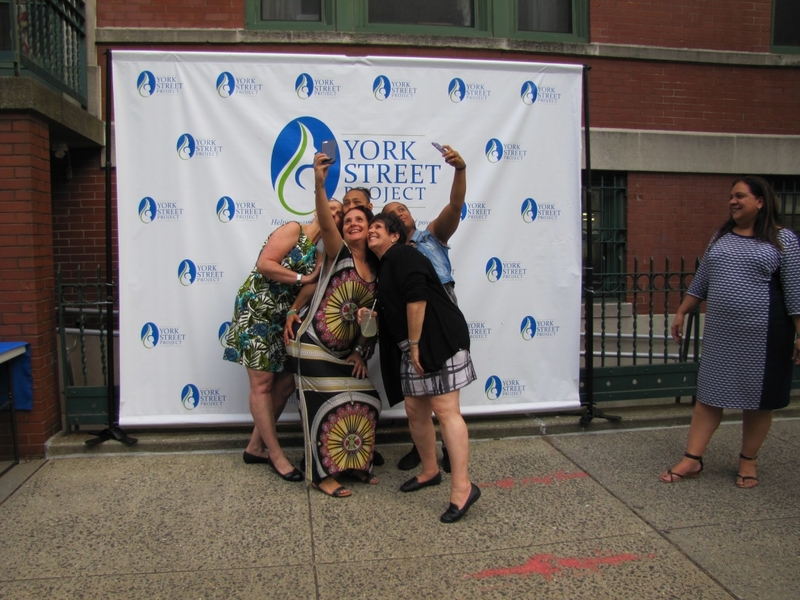 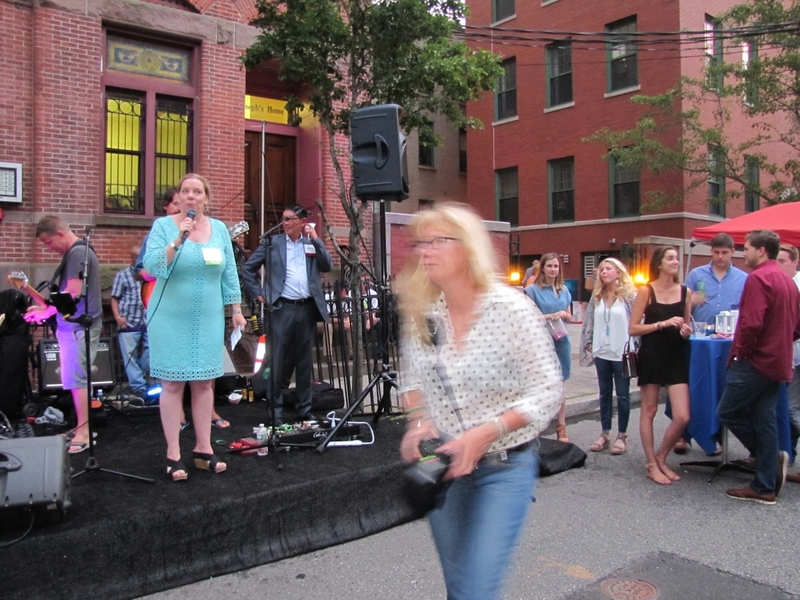 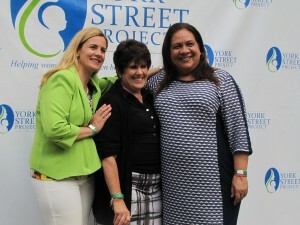 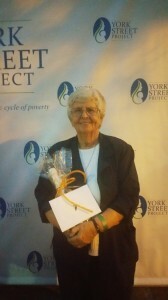 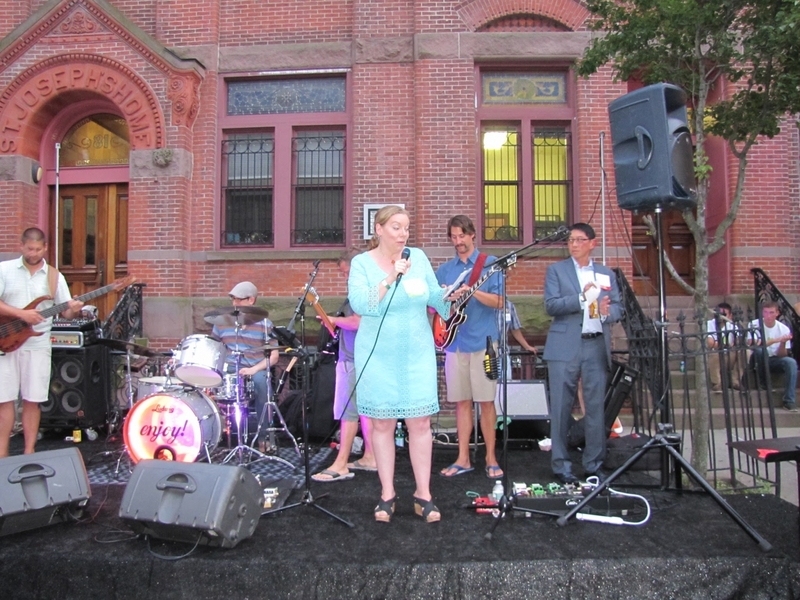 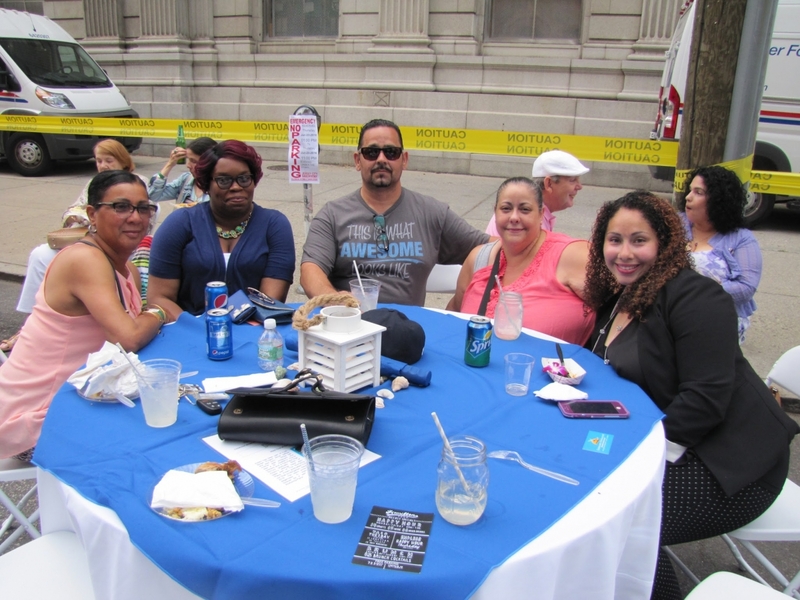 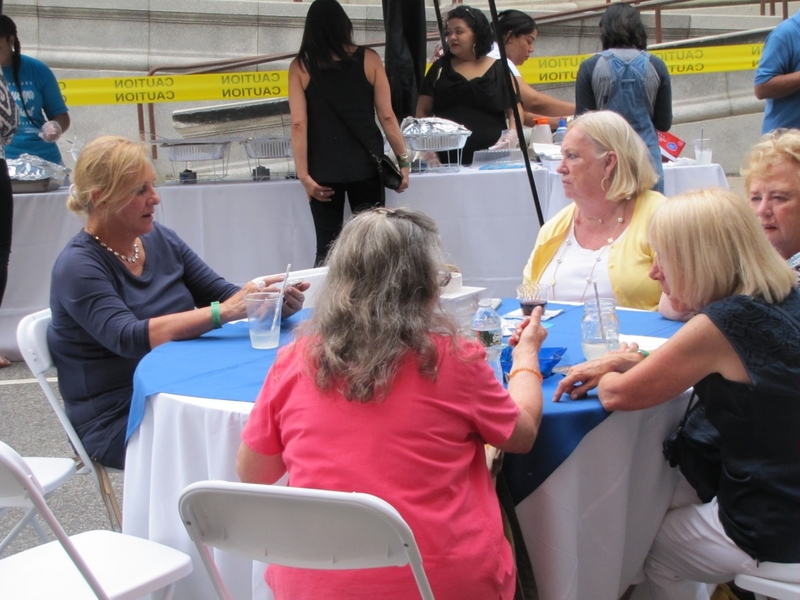 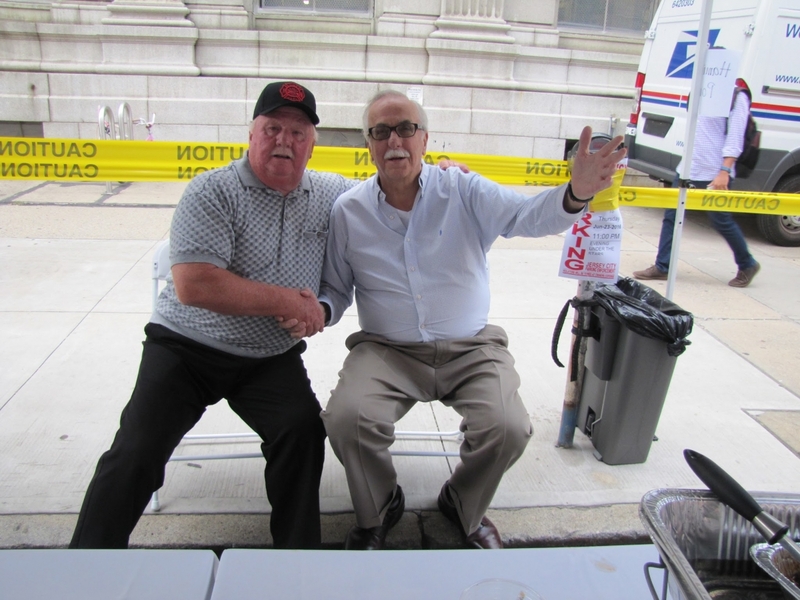 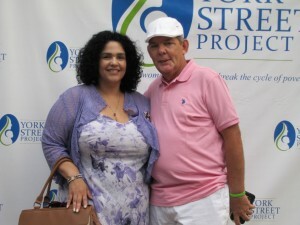 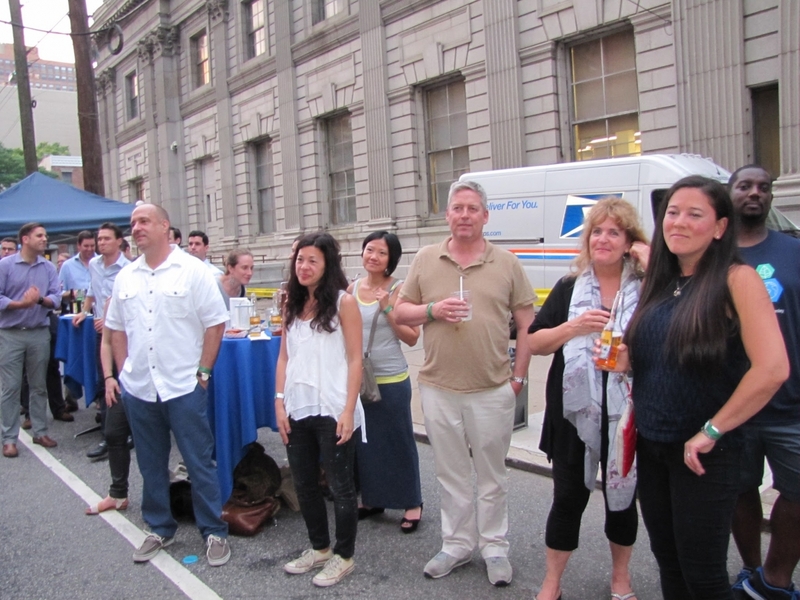 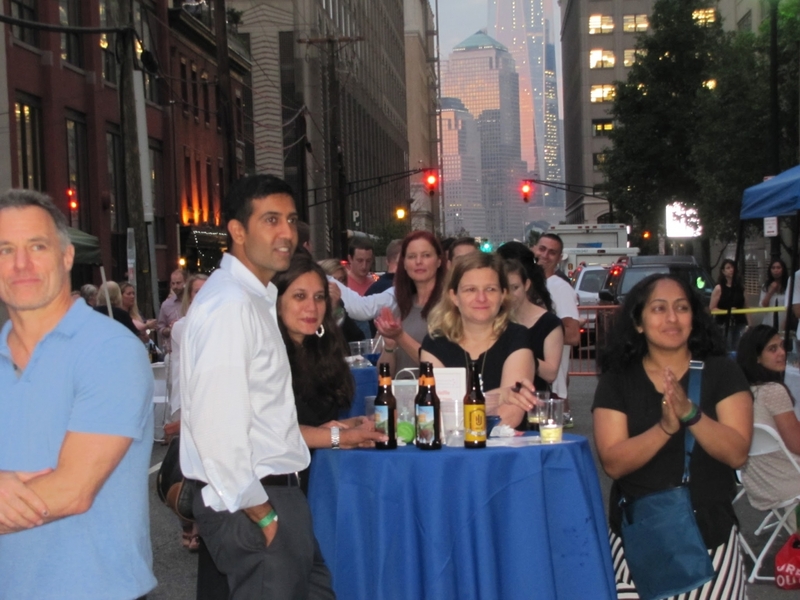 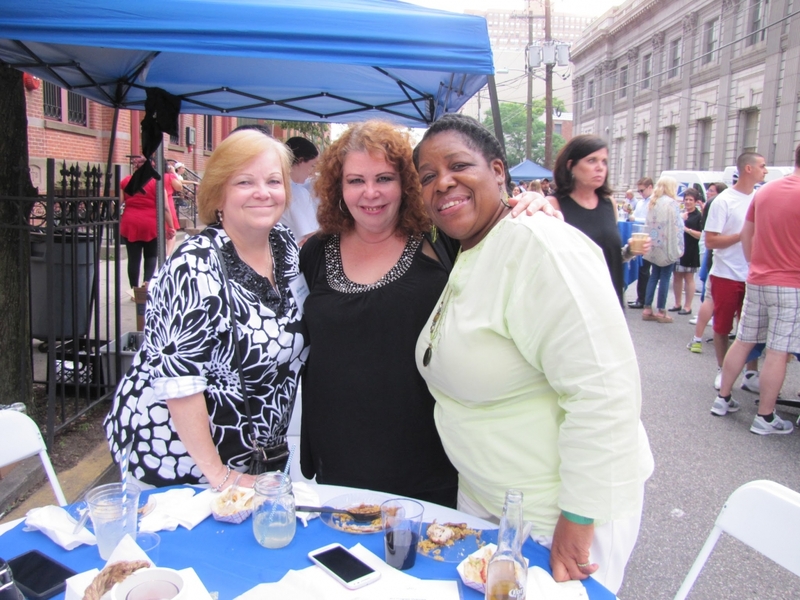 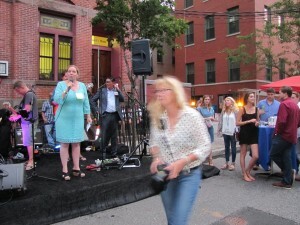 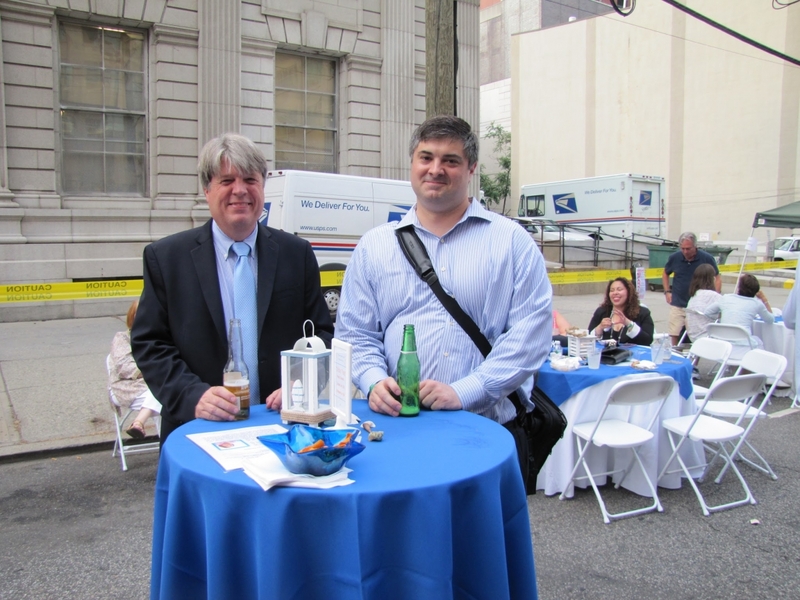 York Street Project Evening Under the Stars 2016 – A Great Success! 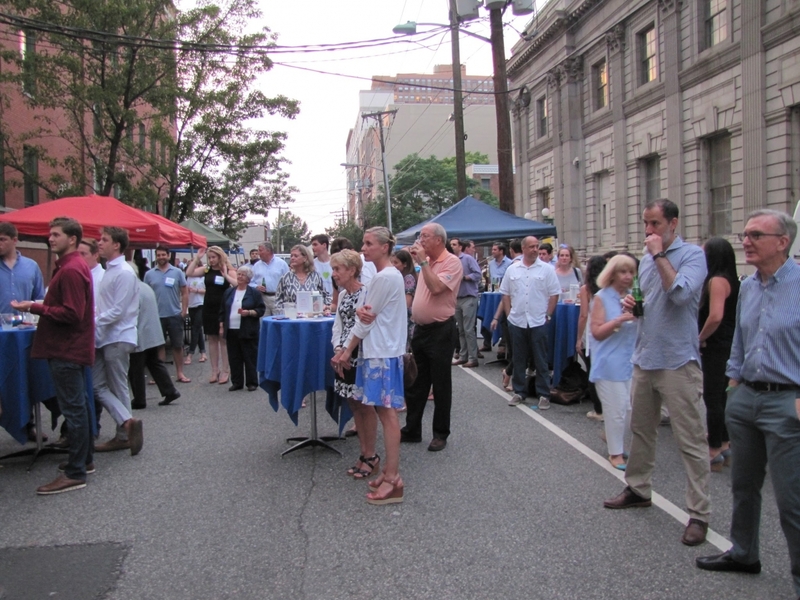 Evening Under the Stars 2016 – A Great Success! 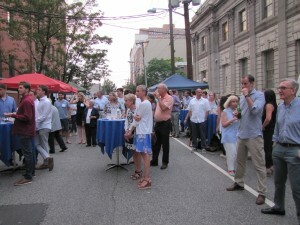 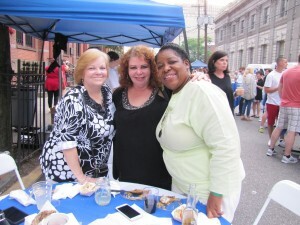 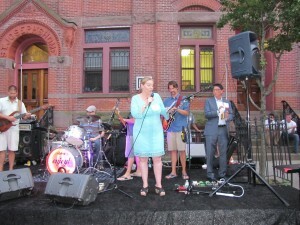 Evening Under the Stars was a great success in large part to those who gave their support. 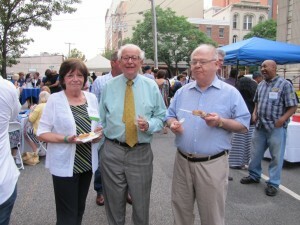 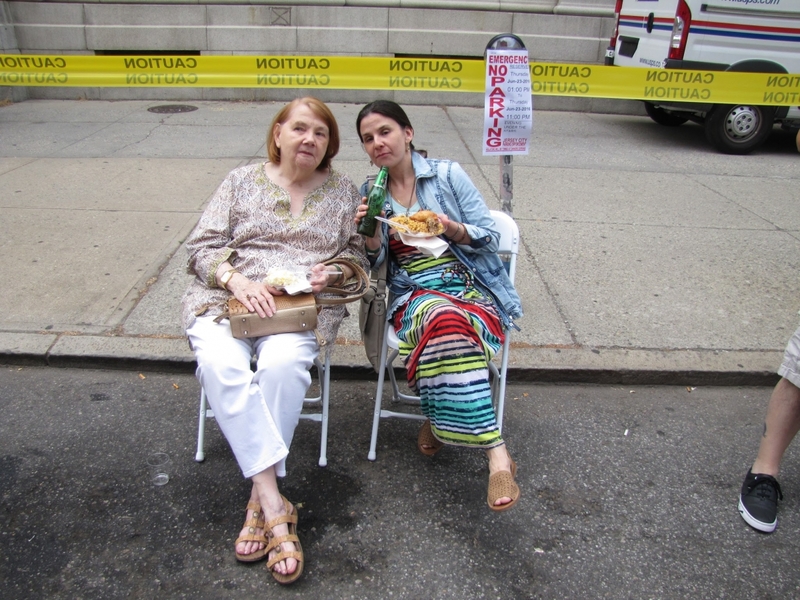 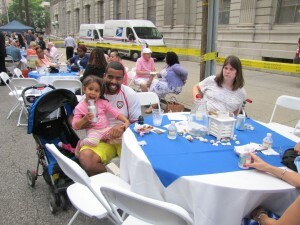 If you were not able to attend the event, we have put together a photo album for you to peruse and enjoy. 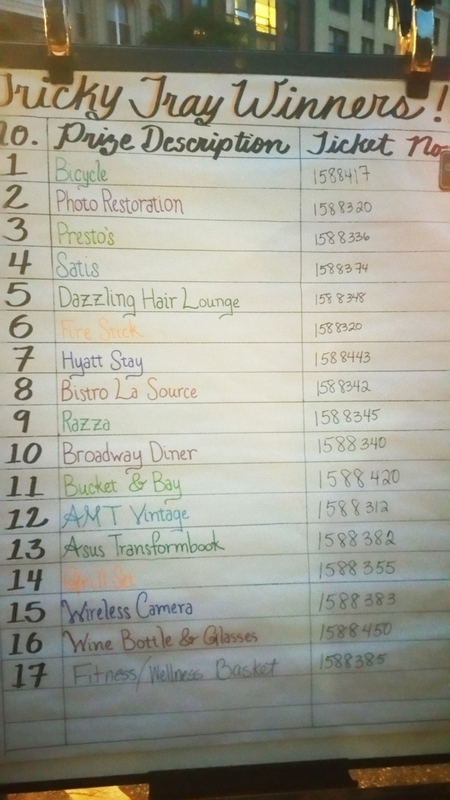 Hopefully these images will entice you to come next year!